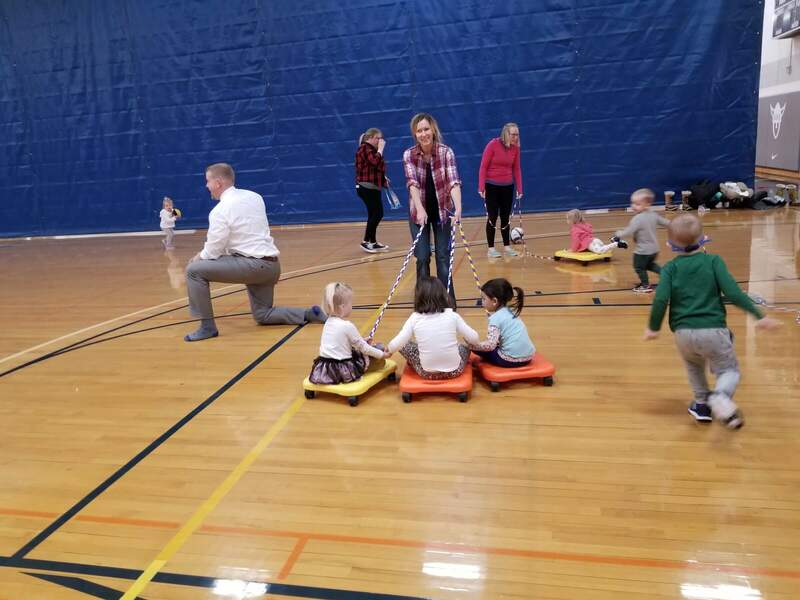 In January 2016, UERPC’s Safe Routes to School Program (SRTS) held its first “Free Friday Morning Open Gym” at Luther College with over 50 kids and parents in attendance. 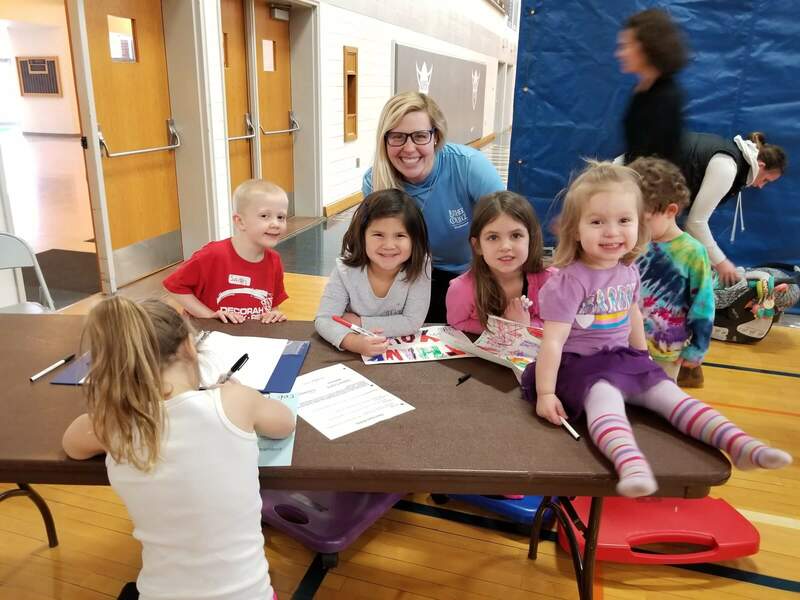 Without a recreation center in Decorah, families with young children were in need for a space their children could run off some energy when the temperatures outside were too cold for little ones. 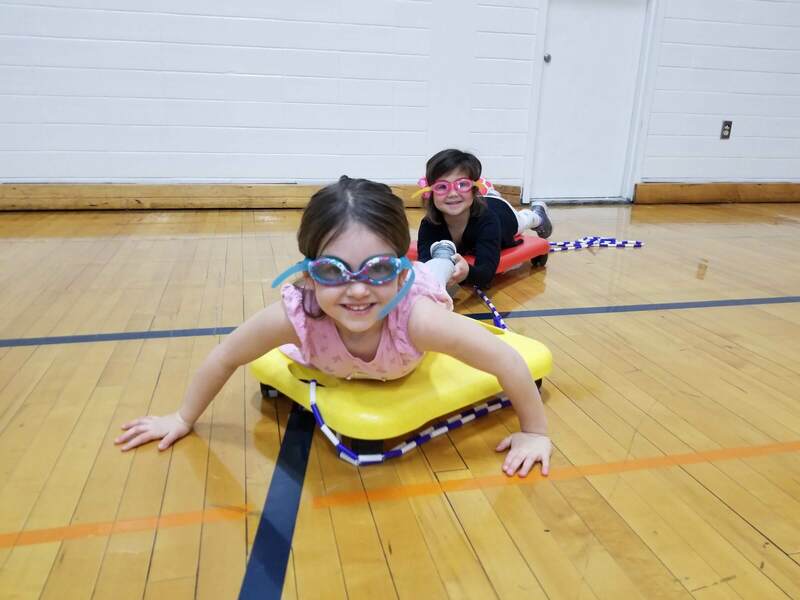 Fast forward three years, and the 2019 “Open Gyms” were just as popular, consistently having 50-60 participants each Friday morning throughout February and part of March. 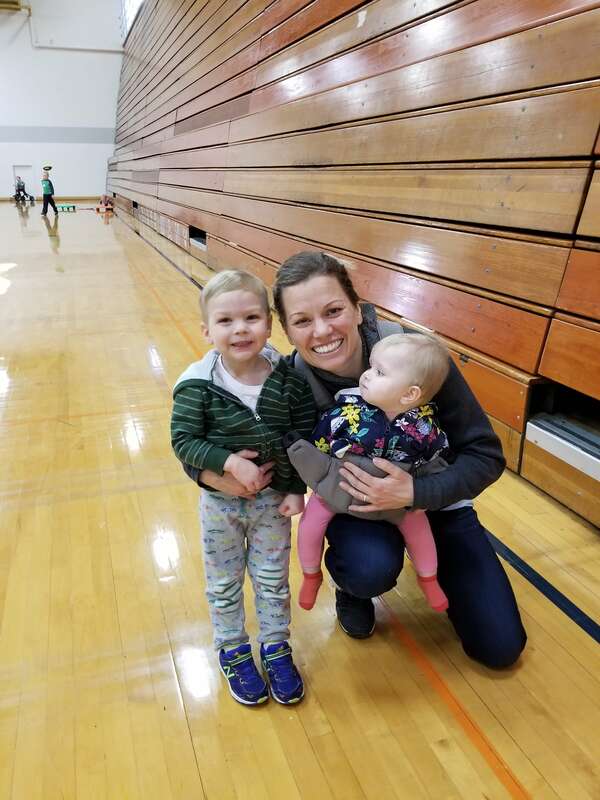 The Luther College Nena Amundson Lifetime Wellness Program understood how important this program was to families and decided to lead Open Gym efforts for the past two years. 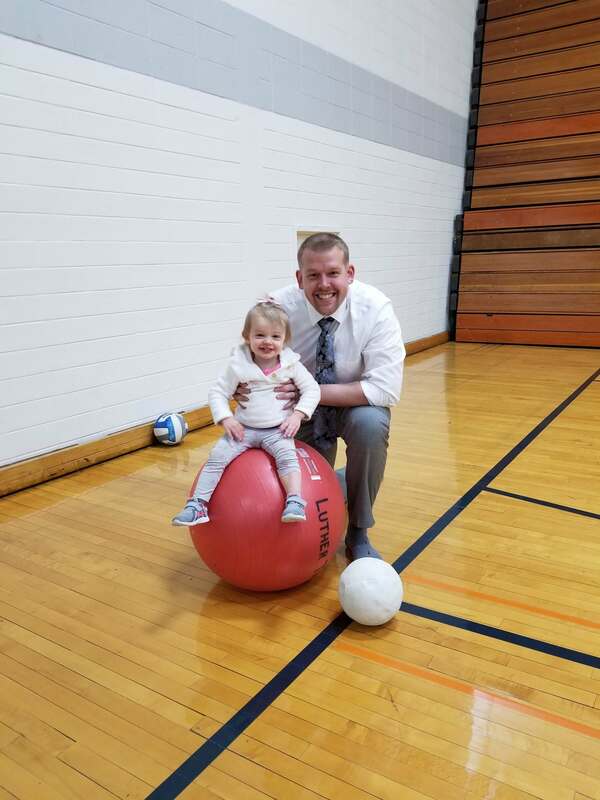 Open Gym is a great place for parents to play with their children as well as connect with other families in the community. The partnership with the Luther College Wellness Program is vital to the sustainability of the program. Parents are very appreciative of both Luther College and UERPC for making this opportunity possible! 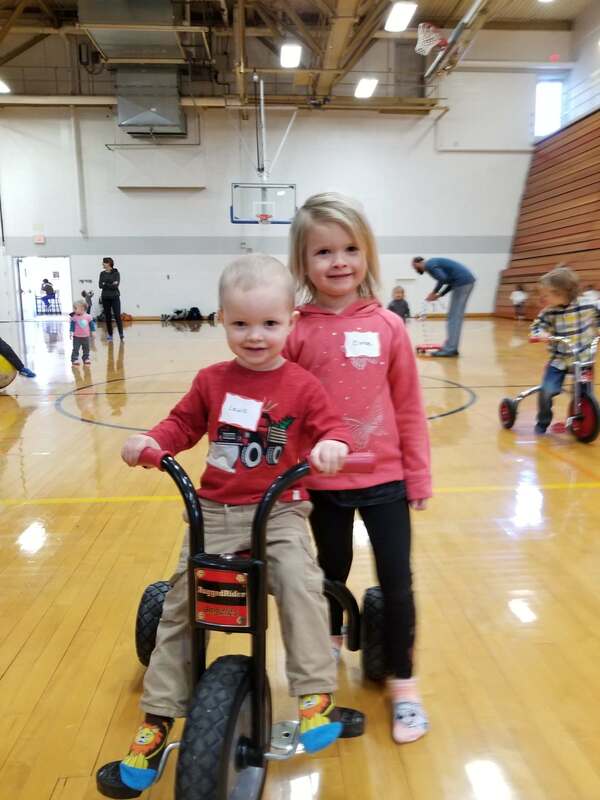 This entry was posted in Active Living, Early Childhood by Northeast Iowa Safe Routes to School. Bookmark the permalink.